Fast food, healthy food in Downtown Miami. Eat in, take out or delivery, we are located across from American Airlines Arena. 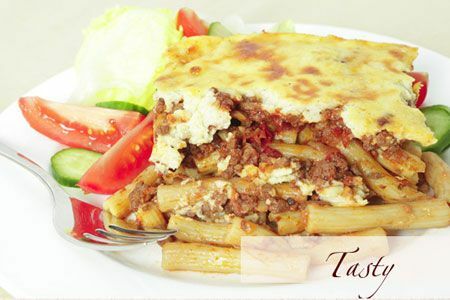 Delicious Greek and Mediterranean meals, catering for events and meal service. Patrons come to enjoy great food, where creativity and fresh ingredients meet healthy, affordable, delectable dishes.